On April 23, 2018, KLCS is changing frequencies. 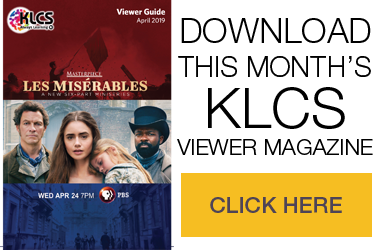 If you watch KLCS, over-the-air – meaning you have a digital TV antenna plugged into your TV – then you will need to rescan the channels on your television any time after 11:59:59 PM on April 22 to receive our signal. Note: cable or satellite subscribers shouldn’t need to do anything. Your provider should have done the rescan for you. 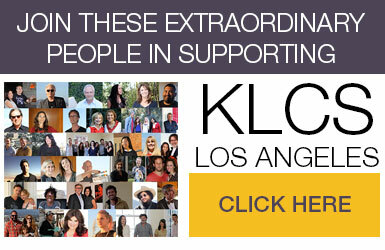 If KLCS is not showing up after April 23, please call your provider. – The third FAQ talks about auto-tuning for channels that are not coming up.